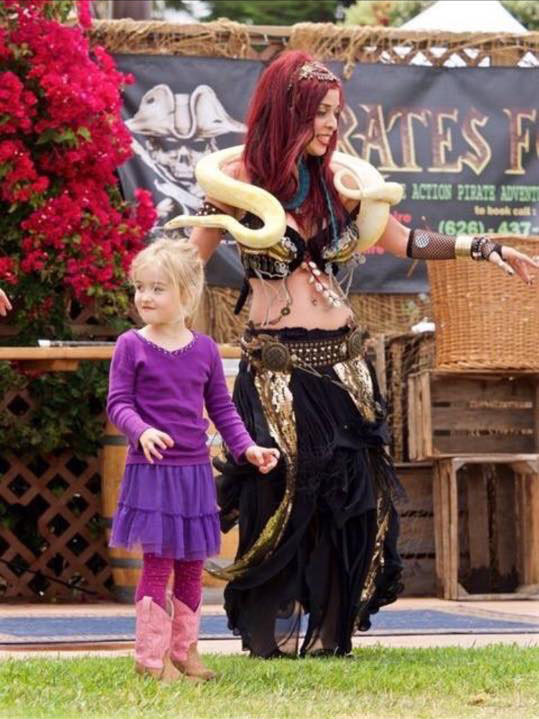 Snake Dancer & Belly Dancer Katia. The #1 Choice For Party Planners. 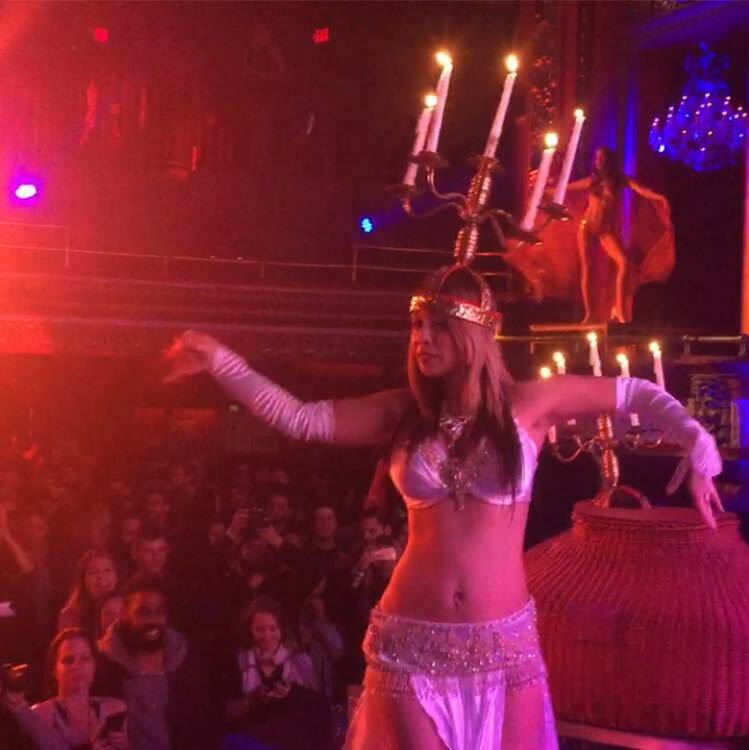 Katia is a Fully INSURED professional belly dancer with over 10 years of experience. She is located in Los Angeles, California (USA) but has performed worldwide. 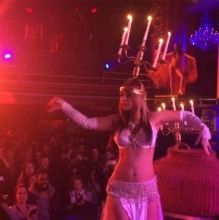 Her Energetic belly dance moves will lure & mesmerize you and your guests. They resemble the sophistication and mystery of snake moves. She is extremely professional, punctual, reliable and one of the best performers in the world. She can perform a 30 minute belly dance show on stage or strolling amongst your guests with or without her 10 foot Albino Burmese Python. 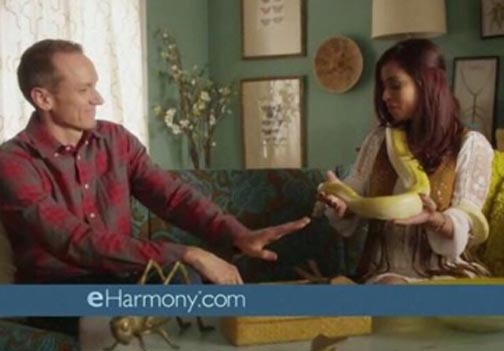 Afterwards your guests can meet and greet Katia and can take pictures with her and her snakes. With performances for Fortune 500 companies such as Red Bull, Herbalife, etc. 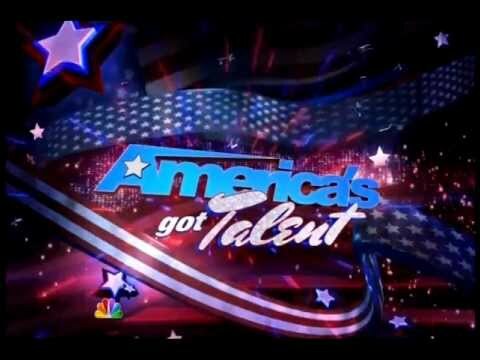 Appearances on television programs such as “America’s Got Talent”, AMC “Freak Show” and other TV credits. Performances for celebrities such as Katy Perry, Kristen Stewart, Tom Hanks, Jason Alexander, Neil Patrick Harris, just to name a few. 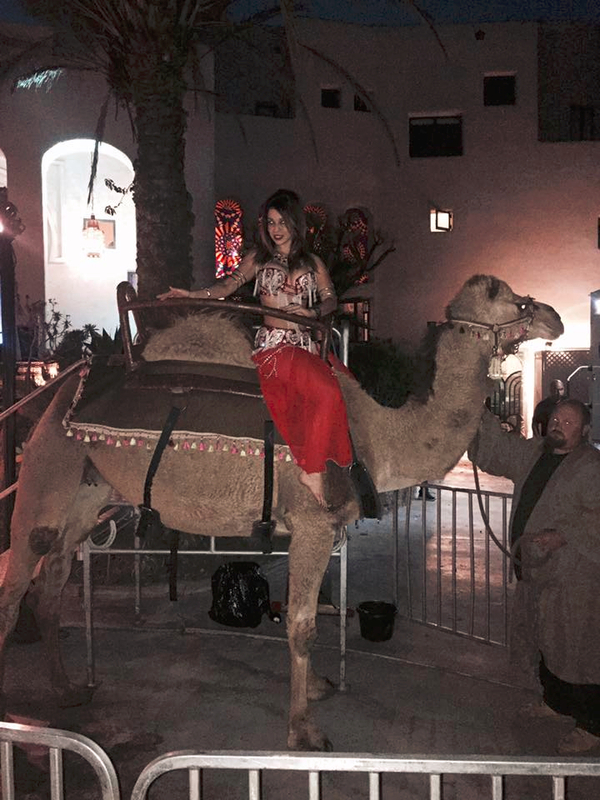 That is why Katia Los Angeles Belly Dancer and Snake Charmer is in demand for private, public and corporate events. 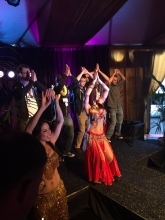 Different belly dancer and snake charming packages are available and could be Modified per your event. Additional Performers: Belly Dancers, Snake Dancers, Henna Artists, Fire Performers, Fire Breather, Magicians (Stage Illusions & Strolling/Close-up), Jugglers, Sword Swallower, Stilt performers, Side show circus performers, etc. ♦️BELLY DOLLS♦️BOOK us NOW♦️ Best Trio Troupe in Los Angeles, CA U.S.A.
She will make you feel very important in your party. Audience participation is always fun but not needed (Comedy Bit). 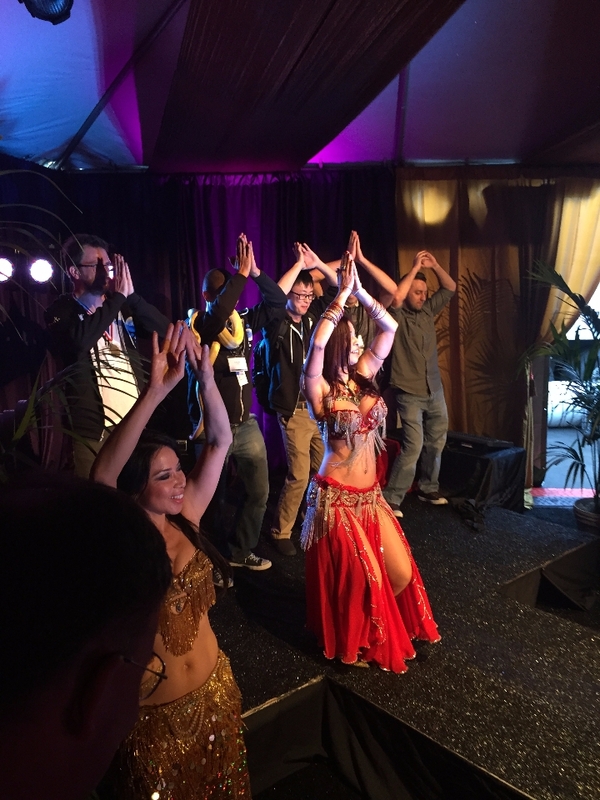 Hire Katia Belly Snake Dancer and make your party worth speaking about. Please Click To Learn More About Her EVENT PACKAGES . If you would like a QUOTE or IDEAS for your event, Please E-mail Katia. To GET a FASTER QUOTE go to the CONTACT link to see the Q&A’s we need to know. *Please Note, Katia does NOT perform at MALE ONLY events . No requests for such events will be considered.